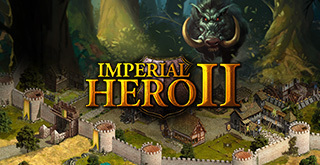 Imperia Online Blog | Welcome to the Imperial Family! Welcome to the Imperial Family! 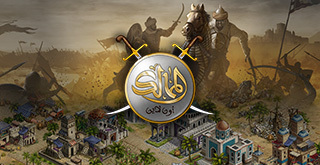 For more than 9 years Imperia Online has been a part of the lives of millions. Now the team behind the game is inviting all of you into their own everyday lives! 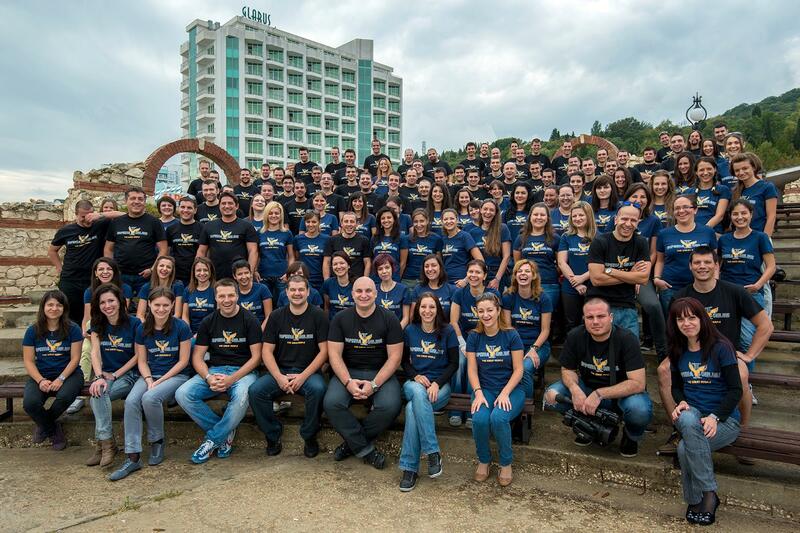 Meet the people responsible for a number of beloved browser and mobile games; take a peek at the daily processes inside one of Bulgaria’s top game companies; get to know the players you’ve fought against or the ones you’ve united with on the virtual battlegrounds of Imperia Online, and make sure to share your feedback, questions and suggestions through any of the communication channels we’ve opened for you! As part of the Imperial family your word is gaining incredible power and we believe that you, just as a mighty ruler, will use it carefully. 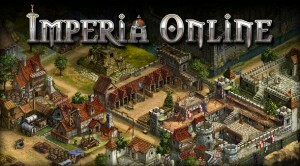 ‘Imperia Online’ is founded by two people only, but at the moment there are more than 150 experts behind it. Each one of them has been selected not only because of their professional qualities, but their personal traits as well. This is the key tool in creating a cohesive family like the one IO continues to be even now. 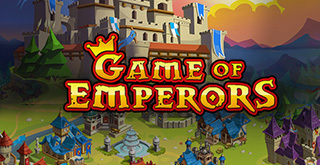 Imperia Online is, of course, the company’s most popular game to date. Their portfolio however spreads wide outside of the browser-based hit. ‘Imperial Hero’, ‘Online Artillery’, ‘Mad Moles’ and ‘Ludo’ are another portion of the company’s creations and a bunch of surprises are on the way! Imperia Online’s products are no longer limited to browsers – for 4 years the team is confidently invading the mobile market. 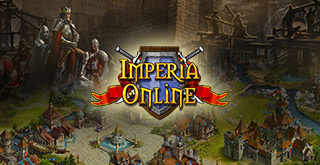 The players and true fans of Imperia Online are right next to the games themselves in terms of reasons to be proud. Here you’ll get to know some of the most powerful players and their personal life and stories. You’ll surely be surprised of the variety of professions and ages, hiding behind the millions of nicknames. If you’re one of the true fans of the company or any of its games, contact us, so that we can give you a special place in our Hall of Fame which this blog is going to become. Join our relentless pursuit of perfection and dive into the world where people rediscover themselves!